It’s the perfect time to be an affluent white and politically correct North Side Lakefront – or other kind of – Liberal and sports fan in the Chicago area. Think about it. Your beloved Chicago Cubs are finally going to their first World Series since 1945 and they will be doing a battle against a team with the worst racist Native American logo in major U.S. professional sports: the Cleveland Indians – yes, the “Indians.” The Indians’ Chief Wahoo – a wild grinning caricature – is the single most offensive, politically incorrect image in sports today. It’s enough to make folks forget that the Cubs are owned by a politically active right-wing Republican family, the Ricketts, one of whom recently contributed $1 million to the racist and sexist bigot Donald Trump. And that the Cubs’ storied ballpark Wrigley Field will be jammed with rich white people who can swallow up secondary market World Series tickets selling for as high as $18,000. And that the Cubs owe no small part their ability to overcome their “Billy Goat curse” (proclaiming that they’d never go again to the final championship series) largely to massive infusions of big Ricketts money required to purchase free-agent veterans to go along with their younger stars. Meanwhile, the liberals’ party has a presidential candidate Hillary Clinton who is about to become the national government’s first female chief executive after trouncing the aforementioned bigot Trump in the November 8th election. The insane, politically incorrect spectacle of Trump has helped people forget that Mrs. Clinton is herself a “right-wing fanatic” and a “lying neoliberal warmonger” – and here I am quoting two left intellectuals who counsel folks to vote for her. Hillary’s Wall Street-friendly arch-corporatism and hawkish militarism are well understood in very predominantly white establishment business and imperial circles, where she is by far and away the preferred candidate. This is true even among many normally Republican members of the economic, political, policy, and – in a word – power elite. The World Series might be playing out before a national and even global audience just miles away in hyper-Caucasian Wrigley Ville, but for tens of thousands of Black and Latino kids on the city’s South, West, and (in fact) North Sides (there are significant stretches of minority poverty west and north of the Cubs’ storied ballpark), the games are being played in another universe. Hillary, a Cubs fan from the affluent northern white Chicago area suburb of Park Ridge (though also a self-declared Yankee fan during her years “representing Wall Street as a Senator from New York” [her own words]) isn’t going to remotely change any of that. She has a long record as a vanguard neoliberal Democrat (a de facto “moderate” Republican) going back to the Clintons’ days in Arkansas, where and when she played a key role in helping move the Democratic Party ever further away from its last lingering commitments to social, racial, and environmental justice and decency. I may be a “far left radical” stamped as a White Sox fan by family upbringing and a childhood on the South Side. Still, I am going to make the most both of the Cubs going to the World Series and of Hillary trouncing Trump. Much as I wish the Sox were headed for their second championship in eleven year (they held first place in the American League Central Division for a few weeks last spring), I have to admit that nothing can beat the heartwarming story of the “lovable losers” the Cubs going to the October Classic when it comes to boosting the profile of baseball relative to that of the sadistically violent, brain-mashing blood sport called U.S. football. It is a telling tragedy that the beautiful pastoral game of baseball has been trounced by the vicious, fascist-lite spectacle that is U.S. football as the nation’s favorite sport in the neoliberal era. Plus, I have nice memories of my father taking me up to enemy territory to watch National League baseball in Wrigley Field in the late 1960s, before it became a Yuppie playground and a tourist attraction. You could sit in Wrigley’s bleachers for $1.50. Like all good leftists, I hate the Clintons, including the ones with two x chromosomes – and that includes young Chelsea, with her noxious $10 million condo complex in Manhattan Still, I do not await a Hillary Clinton administration with undiluted trepidation. The presence of a Democrat in the nominal top U.S. job can be usefully instructive for young workers and citizens. 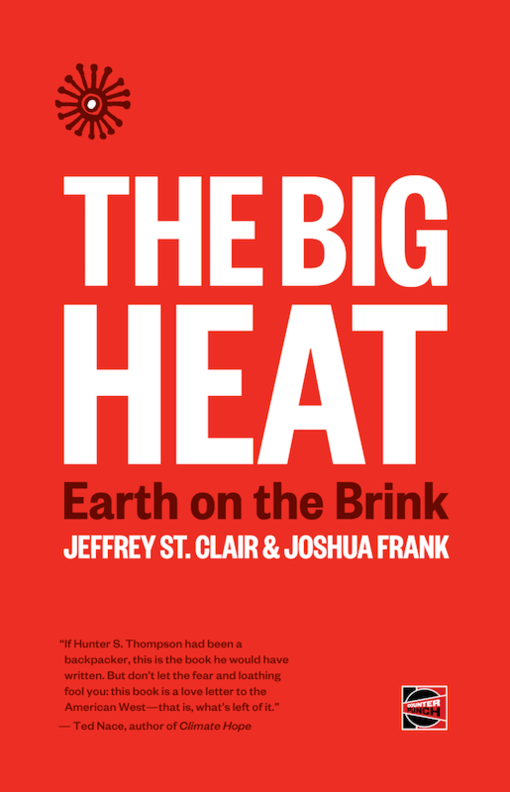 It helps demonstrate the richly bipartisan nature of the American plutocracy and Empire. The people need to see and experience how the intolerable misery and oppression imposed by capitalism and its evil twin imperialism live on when Democrats hold the White House. At the same time, the presence of a Republican in the White House tends to fuel the illusion among progressives and others that the main problem in the country is that the wrong party holds executive power and that all energy and activism must be directed at fixing that. It just feeds the electoral and candidate obsessions that do so much to divert us from building and expanding the kinds of rank and file social movements required to bringing about an actually progressive transformation. There is, yes, I know, the problem of Democrats in the White House functioning to stifle social movements and especially peace activism (the antiwar movement has still yet to recover from the Obama experience). But there’s more good news here about a Hillary presidency. Not all Democratic presidents are equally good at shutting progressive activism down. As the likely Green Party presidential candidate Jill Stein (for whom I took five minutes to early vote in a “contested state” three weeks ago) noted in an interview with me last April (when the White Sox still held first place in their division), Hillary Clinton will have considerably less capacity to deceive and bamboozle progressive and young workers and citizens than Barack Obama enjoyed in 2007-08. “Obama,” Stein noted, was fairly new on the scene. Hillary,” by contrast, “has been a warmonger who never found a war she didn’t love forever!” Hillary’s corporatist track record – ably documented in Doug Henwood’s book My Turn: Hillary Clinton Targets the Presidency (her imperial track record receives equally impressive treatment in Diana Johnstone’s volume Queen of Chaos: The Misadventures of Hillary Clinton) – is also long and transparently bad. All that and Mrs. Clinton’s remarkable lacks of charisma and trustworthiness could be useful for left activism and politics in coming years. For what it’s worth, the first and most urgent place to restore such activism and politics is in the area where Barack Obama has been most deadening: foreign policy, also known (when conducted by the U.S.) as imperialism. When it comes to prospects for World War III, it is by no means clear that the saber-rattling, regime-changing, NATO-expanding, and Russia-baiting Hillary Clinton is the “lesser evil” compared to the preposterous Trump. That’s no small matter. During a friend’s birthday party the night the Cubs clinched the National League pennant, I asked fellow celebrants and inebriates if they were prepared for the fundamental realignment of the space-time continuum that was coming when the North Siders won the league championship. That was a joke, of course, but there’s nothing funny about the heightened chances of a real downward existential adjustment resulting from war between nuclear superpowers when the “lying neoliberal warmonger” Hillary Clinton gets into office and insists on recklessly imposing a so-called no-fly zone over Russia-allied Syria. Postscript: Meanwhile, could we save some love for the poor and mostly working class sports fans of Cleveland? 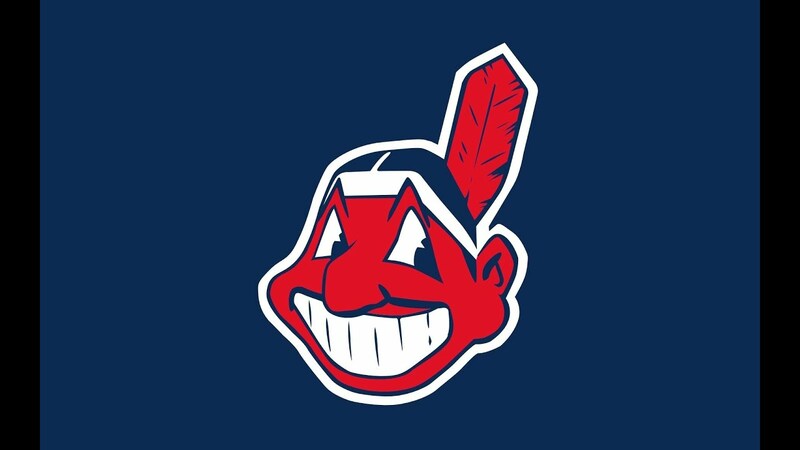 They didn’t vote for their one and only Major League Baseball team to be named the Indians and bear a noxious racist logo. Until LeBron James delivered on his basketball promise last spring they hadn’t won a major sports professional championship in fifty-two years. In the years since 1948, the last time the Indians won the World Series, Cleveland has had two such champions: the football Browns in 1964 and the basketball Cavaliers earlier this year. Over the same period, Chicago has accumulated four National Hockey League (NHL)/Stanley Cup championships (1961, 2010, 2013, 2015), six NBA (basketball) championship (the 1990s Michael Jordan Bulls), two NFL (football) championships (the Bears in 1963 and 1985-86), and one World Series (the officially unlovable White Sox in 2005). That’s Chicago 13, Cleveland 2 (9 to 2 if you subtract hockey since Cleveland has never had an NHL team). That said, I’m still rooting for the Cubs for three reasons: (1) I may be from the South Side but I’m also from Chicago and have lived on the North Side at different times; (2) the Cubs becoming a dynasty (a distinct possibility given the talent and youth of their team the money behind it) will be good for baseball versus football (3) the truly disgusting atrocity that is Chief Wahu. Check it out.